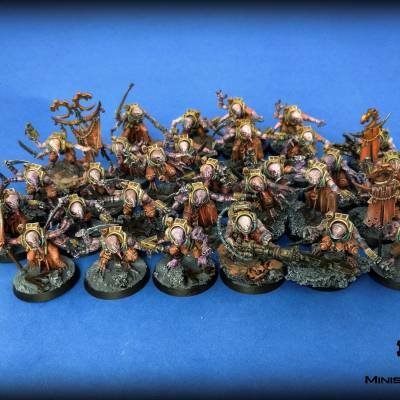 Do you want to build an army or add new units to your collection? Does your favourite board game need beautiful models? 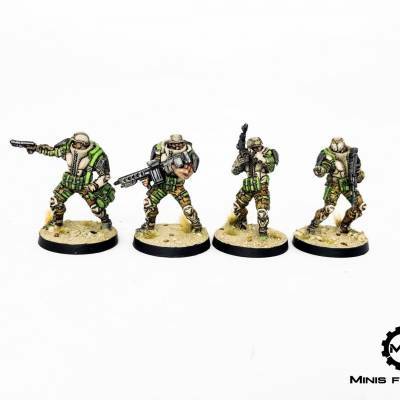 At Minis For War we prepare and paint miniatures for wargaming and board games. Painting models is our hobby and passion! We try to publish new works and articles on our website on a regular basis. You will find here galleries, reviews, unboxings, and reports from different modelling projects. In the gallery, we have placed some of our works. If you want to take a closer look at our painting, it is definitely worth taking a look here. 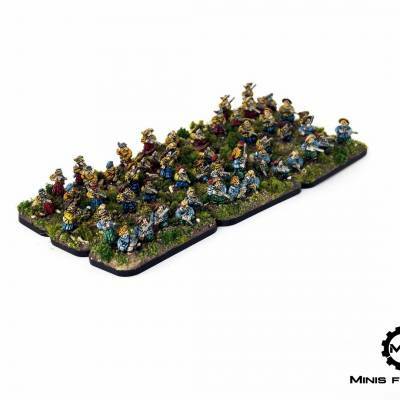 In our portfolio you will find minis in 10mm, 15mm and 28mm scales, representing many of the most popular wargaming systems.